Local La Marina INDEX to the bars restaurants places of entertainment. Places to visit while on holiday. Also a list of local holiday villas and apartments that are bookable on line. Do you think visit Benidorm at this summer? If your answer is “yes” you need a quality airport transfers to Benidorm. You can book online Benidorm taxi transfers from Alicante airport with pre-payment. Also we can accept in cash to the driver at Alicante airport. 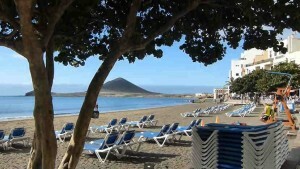 Tenerife holiday local accommodation Index for your next vacation in Spain. YOUR SUN BED AWAITS YOU. Tenerife has sun, sand and sangria all year round. LA MARINA INFO INDEX Holiday homes at La Marina. 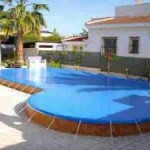 Only a 30 minutes from Alicante Airport. 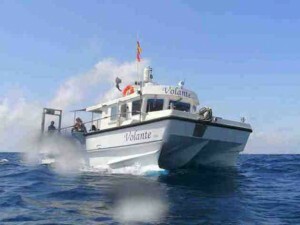 Boat trips from Torrevieja Sea Fishing on the Costa Blanca But book if possible before you go on holiday!!! The boat is in high demand. Salou in the province of Tarragona, in Catalonia, Spain. 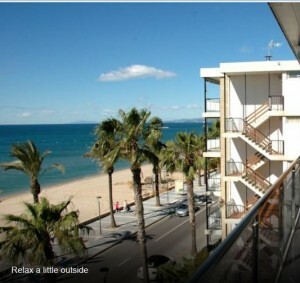 The city is about 10 km from Tarragona and Reus Airport on the Costa Daurada and 112 km from Barcelona. 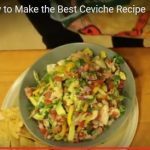 Spanish food recipes many having a video to help explain Cooking Spanish style. 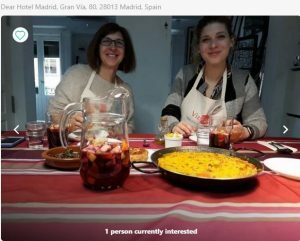 We cover most of the areas in the Mediterranean for cooking info. 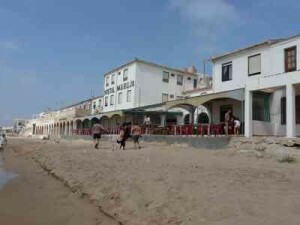 Property 4 Sale Costa Blanca a small selection of Villas . 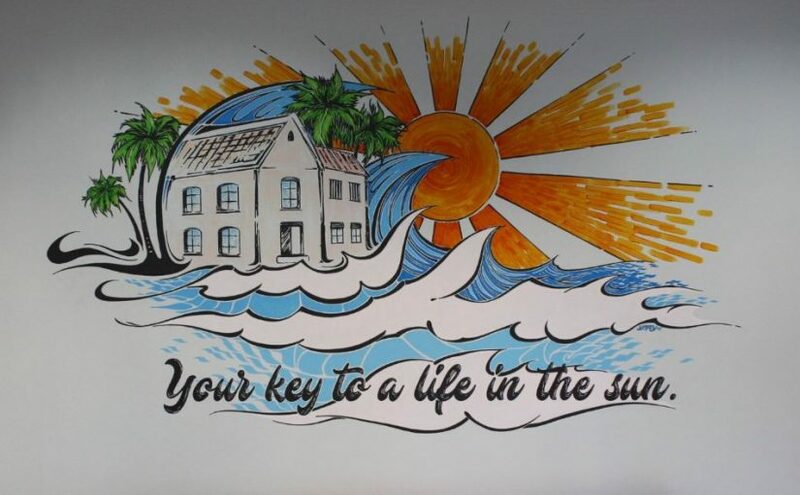 Your home in the Sun awaits you. 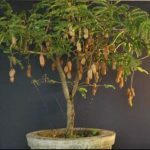 Gardening Spain Index of Gardening here in Spain from top Horticulturist Marc Vijverberg resident here in Spain. Or you will find the pages useful for when you do move over here and join us in Sunny Spain. 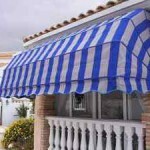 Spanish Awnings on The Costa BlancaToldos C/B, is a the leading Spanish awning company on the Costa Blanca in Spain, it has the widest range of solar protection products. 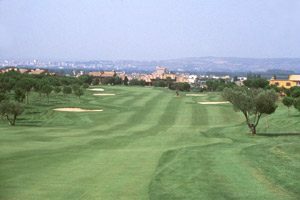 Costa Blanca local Guide to Golf Clubs Costa Blanca Index page for Golf Alicante area. Golf Costa del Sol Andalucia. The Costa Del Sol has been consistently developed since the 1970s as a holiday and top golfing destination. Demand remains as high as ever ALL YEAR ROUND. Peralada Golf Peralada (Alt Emporda), Girona, Spain Situated in the heart of Emporda, 10 minutes from the sea and the French border. This club is set on a 140-hectare estate, in the heart of the Alt Empordà region, and one hour from Barcelona. Peralada Golf has an 18 hole par 71 course, along with 9 hole pitch and putt, putting and chipping greens, and driving range. Murcia province lies between Alicante to the north east, Albacete to the north and Almeria to the south. Up to recently bowlers have simply passed through this area when traveling between the three principle bowling zones in Spain – Malaga, Almeria & Alicante. This situation appears to be changing, as the province now sports two clubs of its own – Country Bowls & La Manga. A few lighter moments in Life. The competition between hotels in Tenerife is huge. This ultimately benefits travellers, as they can compare more options and get interesting prices or offers, especially on the Internet. La Marina on The Costa Blanca comprises of two separate areas with the village, around 600 metres from the sea and the urbanisation where the majority of the newer properties are built about a mile inland. La Marine village has retained its Spanish feel, whilst down on the beach there is plenty of free parking just behind the famous sand dunes and pine forests at La Marina beach and also at El Pinet. They are both blue flag beaches and have all the amenities to hand along with a restaurant by each car park and a beach bar at the La Marina beach. 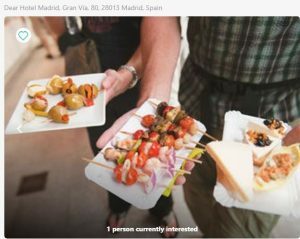 Alternatively there is a restaurant just behind the La Marina beach called La Pinada that specialises in fish and grilled meats, but also serves snacks and drinks both inside and on its terrace. There is an abundant supply of bars and restaurants to suit every taste and pocket on La Marina Urbanisation, as well as supermarkets to supply all your needs for a stay here. There are also a number of excellent Indian and Chinese restaurants with take away facilities, ideal for a lazy night in with a good movie or curry by moonlight on a roof top solarium. The Costa Blanca coastline is world famous for its excellent beaches and golfing facilities. 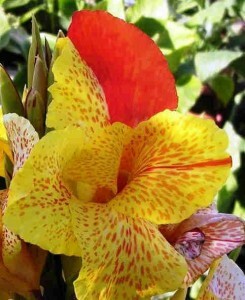 However, there is so much more to do than just bask in the sunshine. This part of Spain has been occupied by many different peoples over the centuries, each leaving their own historical influences on the area. As a result, the region is home to some stunning cultural landmarks: castles overlooking the sea; ancient villages; impressive cities, all built and added to by many conquering races. There is also some stunning countryside, including the largest palm grove in Europe at nearby Elche. So why not explore some of these treasures during your stay ? There are many places you could tick on a “must-see” list. 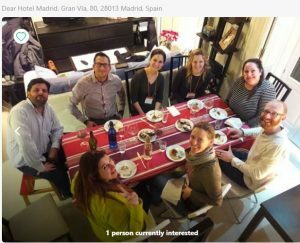 We would include among them Alicante itself (more than just an airport! ), Torrevieja, Elche, Orihuela and – especially for the kids – Terra-Mitica. Around 2hrs drive north along the AP-7 is the city of Valencia, the 3rd largest in Spain, and well worth a visit. However, the real “must-see” of the area has to be, the tiny village of Guadalest, inland from Benidorm. Carved out of the mountain, access to the village is through one very small and narrow entrance, for easy defence in times of emergency; a fascinating and truly unique example of local Spanish heritage. As expected, there is an abundance of water sports available to try in the Torrevieja area. There are also marinas in Torrevieja and Alicante. For children there is an Aqua Park found in nearby Quesada, which also has a number of shops restaurants, bars, banks and the like to meet all your holiday requirements. There are many markets held in the local towns and villages, or a drive into Torreveija takes you to more sophisticated shopping. For a completely different aspect, the hills which back onto the Costa Blanca offer some superb walking, especially further north towards Benidorm and Denia. Due to the excellent Spanish motorway network, Valencia is only a couple of hours away, which is ideal as Formula 1 gears up for its second urban based circuit in Europe (Monaco being the first), to be held in Valencia in 2008. The new circuit is based around the City of Arts and Sciences and the Marina area at Port Americas Cup. Surpassing Monaco and taking the lead as the new European Grand Prix, the race will be held on the 24th August 2008 around the Mediterranean port where developments for the circuit are well under way. There are several golf courses in the area although closest to the villa is the La Marquesa Golf Course of Ciudad Quesada, which is around 10 minutes drive away. Its wide fairways with large channels, lakes and obstacles will be to the taste of most players. It is an extremely comfortable course to play on and you will need to use all the clubs in your bag. Spain Info. 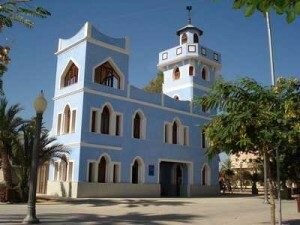 San Francisco De Asis, Urb La Marina, San Fulgencio, 03177, Alicante, Spain.